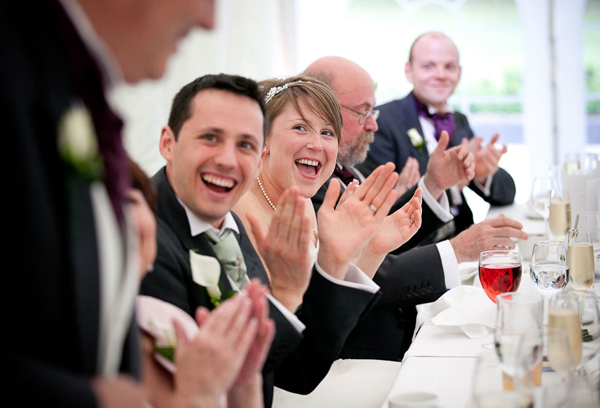 When planning the wedding day, you should consider the unexpected issues that might take place. Small unpleasant issues always tend to appear at the very last minute, but in case you plan beforehand, you can easily avoid some of them. 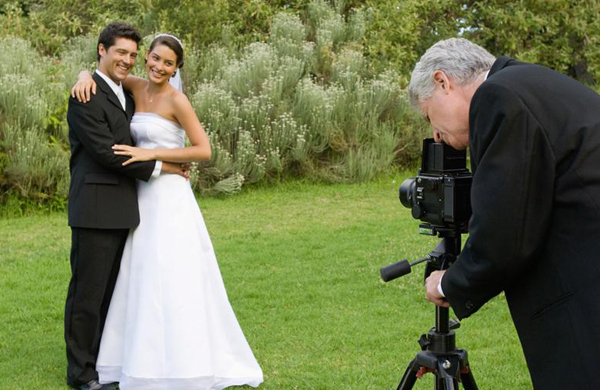 We prepared the list of wedding issues, which you could prevent using our tips. Think thoroughly about the season of the year when your wedding takes place and take into consideration the weather issues that can go along with the time of the year. 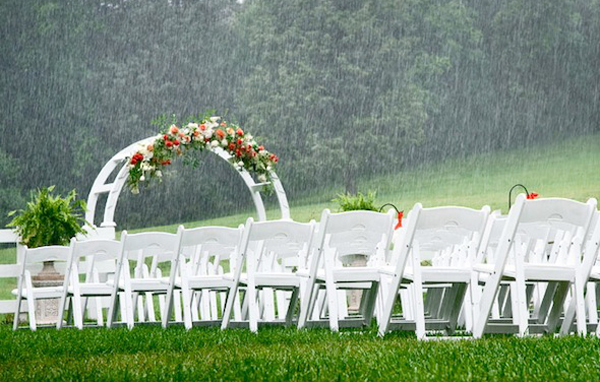 If the forecast promises the rain on your wedding day, then you would better prepare a tent for emergency situations. 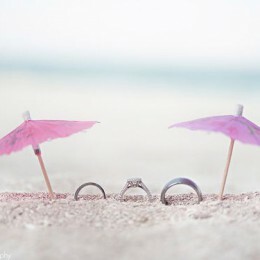 In case the forecast predicts a tropical storm, make sure to have an alternate place for holding your wedding celebration or ceremony. 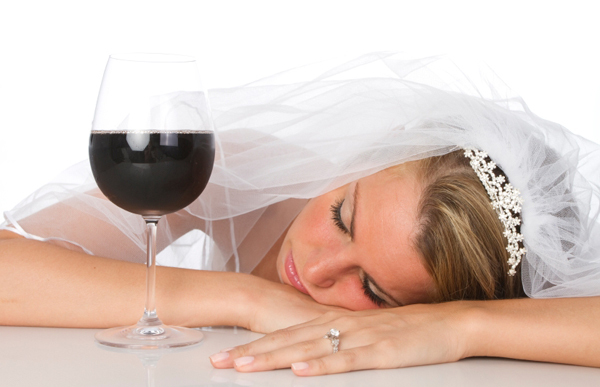 Being sober on the day of your wedding is essential since you don’t want to have the crumpled memories about your special day after you put so much time, emotions and finances on making it ideal. So, keep your mind clear and enjoy your day in full. 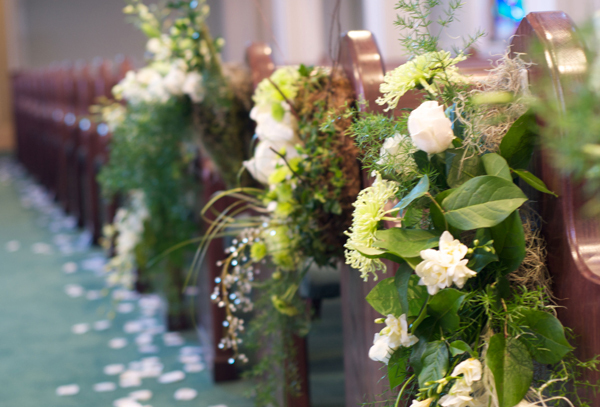 Make sure to consult your florist concerning what type of flowers will mostly suit the temperature and environment which they are going to be subjected to before ordering the wedding flowers. 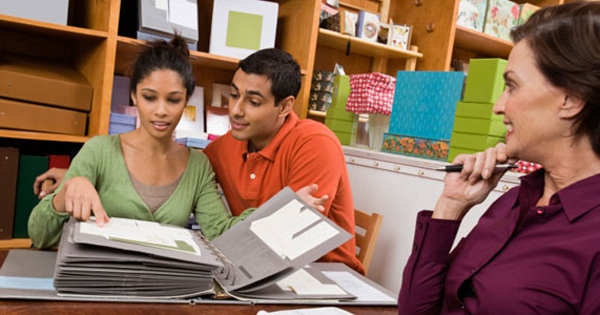 It often happens that the couples don’t fit in the planned budget and overspend since they didn’t include every single item of expenses in it. 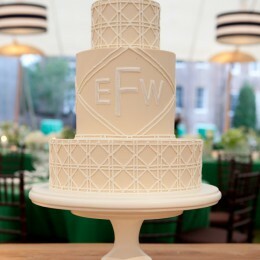 Sure, you want to amaze your guests with the original cake and chic flower arrangements, but in the end it is your day and you are the ones who should benefit from it the most. Don’t try to impress every single person at your wedding celebration, it is impossible. 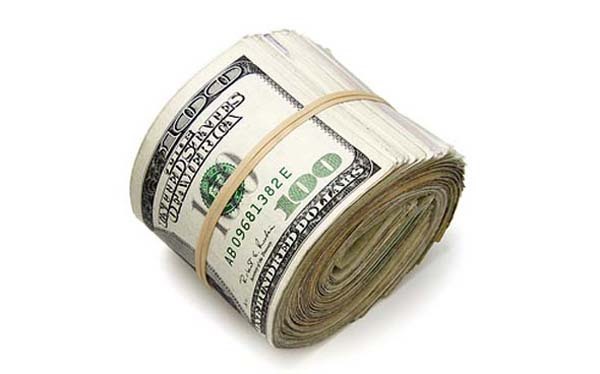 Instead save some money for the unforgettable honey moon vacation. Before the big day comes (once- a week before and the second time- 3 day before), you should make sure that all the vendors know the arrival time and contracted services. Corroborate the important details and requirements stated in the contract. 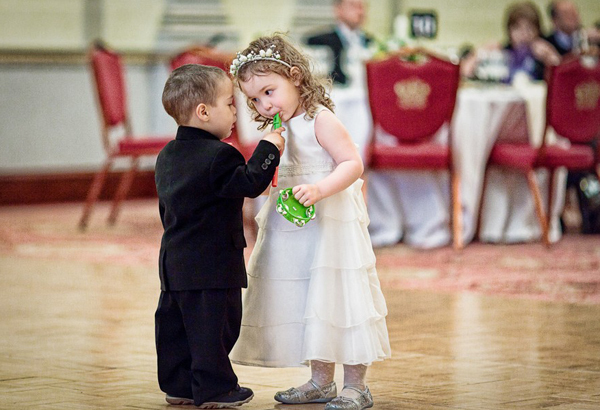 Try to occupy the children at your wedding ceremony and reception otherwise you are risking getting the crowd of uncontrollable scamps. One of the options is providing children with activities boxes filled with coloring books, crayons and small toys. 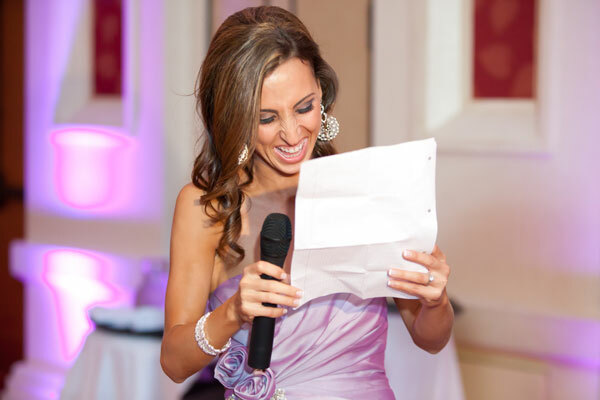 It is ok to ask people that will be giving speeches what they are going to say before the wedding reception starts. Moreover, you may even give them the suggestions and advices and ask to avoid the embarrassing facts. The nice way to honor your guests and thus please them is visiting each table during the reception. By greeting your guests and thanking for coming, you will evoke the positive emotions and make them feel themselves appreciated. 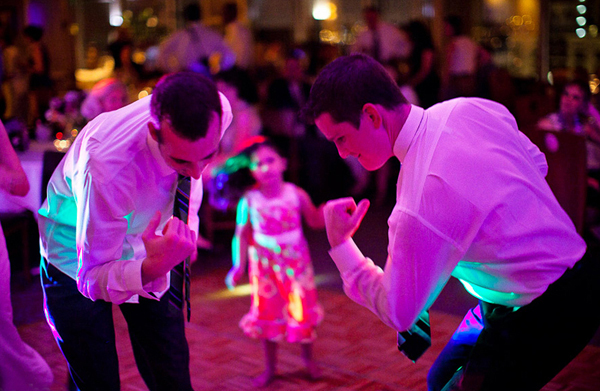 The ideal music for the wedding reception is the one that makes both the older and younger guests stand up and move in step. So, make sure your musicians are informed about the type of music you expect them to perform and which should be excluded. 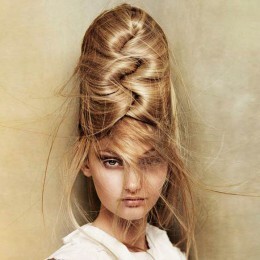 Well, the best decision your can make concerning your wedding is hiring the wedding planner. You may opt either for the full process planning and organizing or just day-of alternative, it will still be very helpful over the course of the wedding preparation process since he will take care of those unexpected things you might not even considered before.